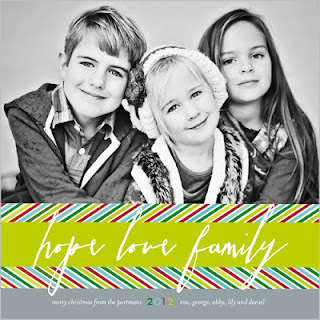 Nap Time is the New Happy Hour: Shutterfly Christmas Cards & Giveaway! and look into purchasing your CHRISTMAS cards! And you know who makes this time of year easier for you? They have the most beautiful and quality cards and talk about customer service. Wow! They are probably the best around. So, obviously I will be purchasing my Christmas cards from Shutterfly this year. I am a traditional type of Christmas card girl. I like the reds and greens with the Christmas-y look. Now, to me, this is the perfect Christmas card. It showcases your cutie pie family as has hints of red and green. Now aren't these boys the cutest! 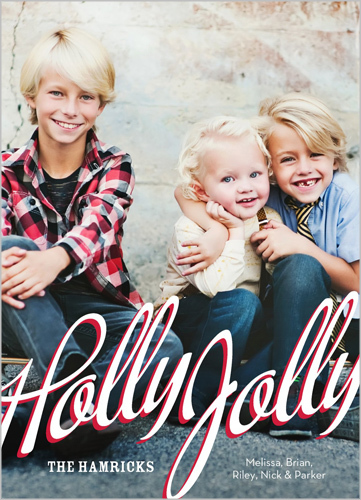 I love the Holly Jolly font and it feels very candy cane-ish. Now I said I like the traditional look. 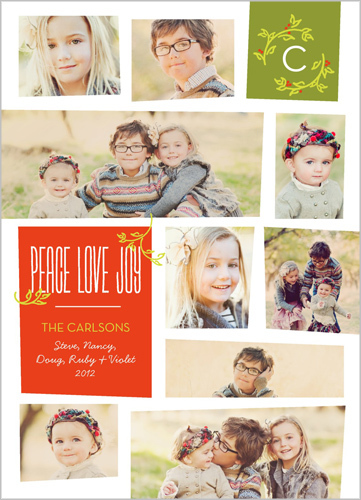 But Shutterfly does it again with their creativity. Is this not so fun?! I love the fun font and the stripes. And I love how you can have several photos in this fun photo card. And what is not Merry & Bright like a brotherly/sisterly headlock. Super cute and fun and whimsy. Now aren't you getting into the Christmas spirit? If not, hopefully a Shutterfly giveaway will help. 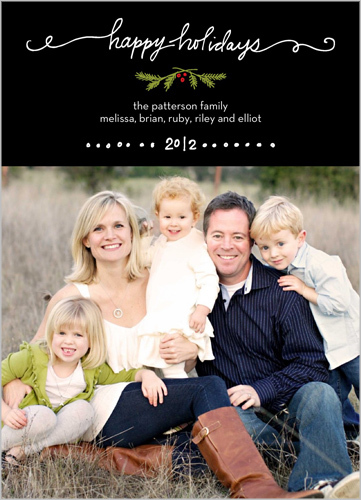 And Shutterfly is also running some Special Offers that you will want to check out. This post was sponsored by Shutterfly. Ummm...would that last one not be perfect for the idea you and I were discussing about the picture I want to take for my cards?! I love the All Things Wonderful card! seriously the merry and bright one is my favorite. i love the colors. it just looks SO happy!! 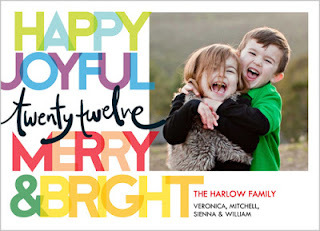 We got Merry and Bright last year and it was really pretty! I love all of those cards! So pretty and bright! How do you even pick one??!?! 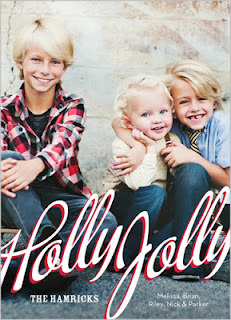 I love the Holly Jolly card!! I just got some cute pictures so I am ready to order some cards! I like the All our Love card! I can't pick just one! Ahh! But I do like circles of you. 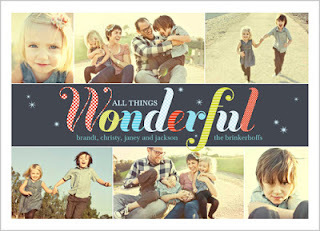 The all things wonderful card is adorable - I love the colors! I love the single photo ones. Classic and simple. The Faith Love Family one is great! I hadn't seen that one before! I like Triple Furry Wishes!